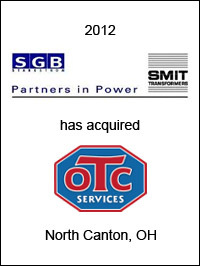 SGB-SMIT Group, Regensburg, Germany, has acquired OTC Services. Based in Louisville, Ohio, OTC Services remanufactures and repairs power transformers. SGB-SMIT is a leading manufacturer of power transformers worldwide. OTC Services will enhance SGB-SMIT’s US business by adding remanufacturing and repair capabilities. SGB-SMIT plans to expand its US business significantly in years to come. 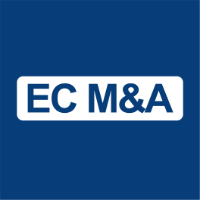 EC Mergers & Acquisitions acted as exclusive financial advisor to SGB-SMIT on this transaction.